Largest 1 Bedroom! 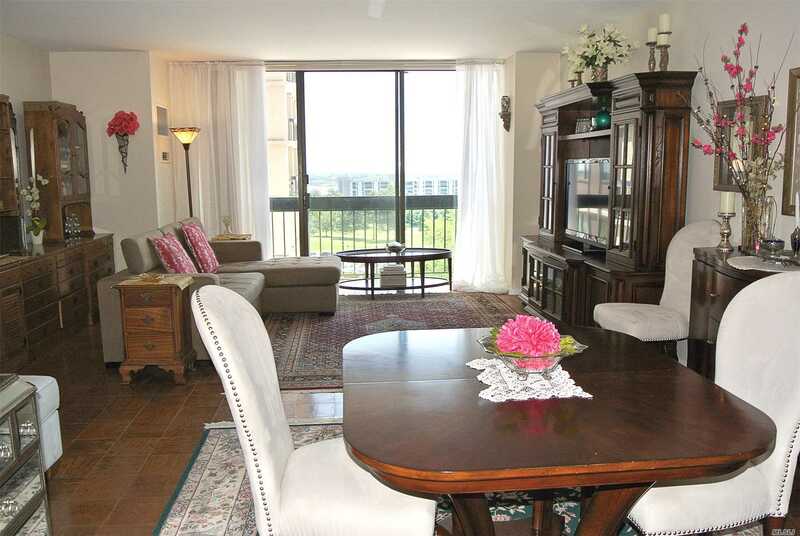 This Sunny And Spacious Layout Has A Wide Living Room With Dining Foyer. Gourmet Kitchen With White Cabinets Including Washer And Dryer. Large Bedroom With Great Closets And Lavish Bath. Magnificent Views Of Golf From Your Balcony. Great Location! !